Hi, My Name is Stephanie and I’m addicted to almond butter. No seriously, it’s a problem. I can’t even keep it in the house unless I need it for something specific because I will keep going back for more. It always starts so innocently – I’m in the mood for a little snack so I grab a spoonful and put the jar back in the fridge. No harm. And then the next thing you know, I’m back in the kitchen like, ‘one more isn’t going to kill anyone’. 15 minutes later and I’m knee deep in almond butter and chocolate chips. Hypothetically of course. If you’re an almond butter fanatic like myself, you also know that no almond butter is created equally. The raw, organic stuff from Artisana is like freaking gold. Get your hands on some. You’re welcome. 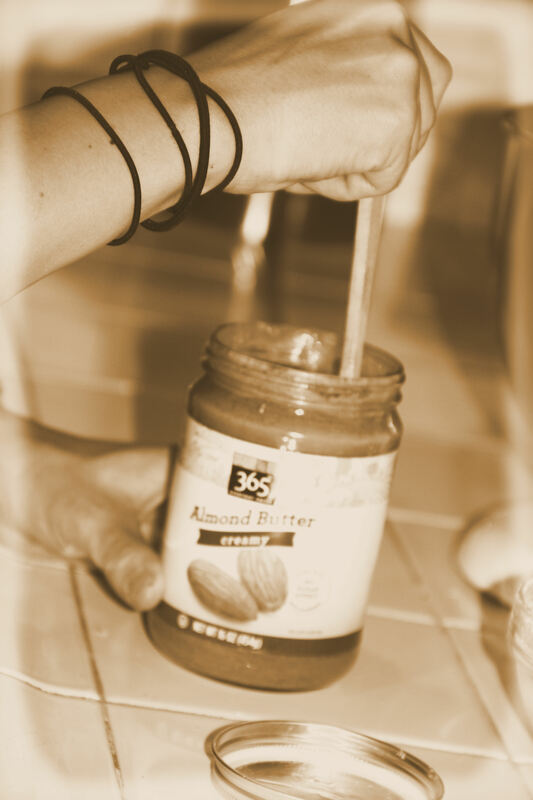 The next best is homemade – I will be posting a how-to on homemade almond butter soon, so keep an eye out for that! You can make raw butter, roasted, creamy, chunky, flavored…whatever your little heart desires. And it’s cheaper that way too! Double win. Now that you’re aware of my almond butter problem, you can only imagine my excitement when I created these amazing brownies. 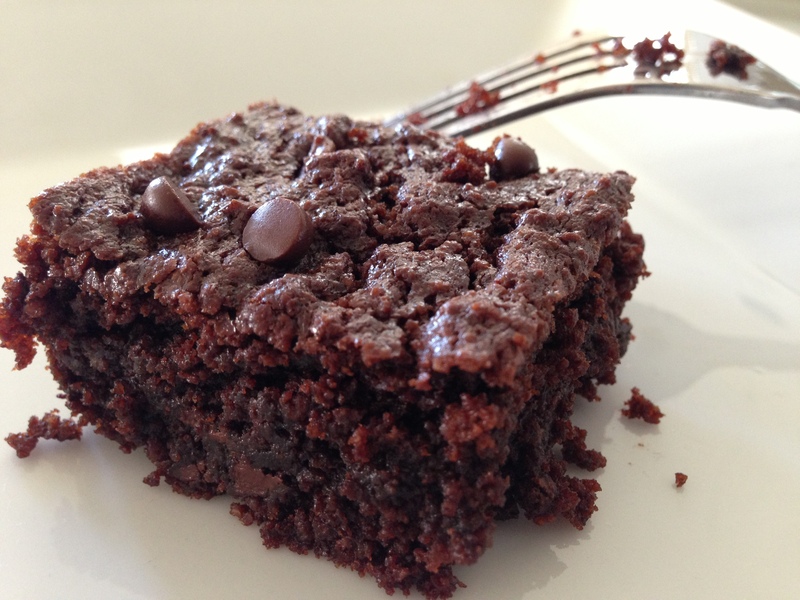 Hello, chocolate and almond butter brownies? What could possibly be better? The answer is nothing. NOTHING. 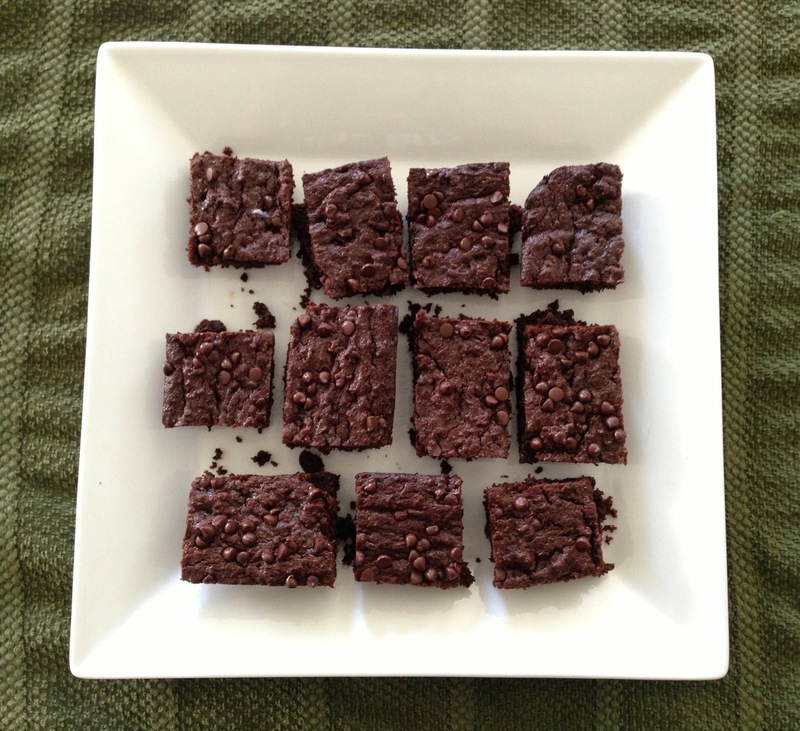 These gems are my go-to dessert for gatherings and events. You just can’t go wrong with them, and they’re a huge hit! In fact, no one even knows they’re gluten and refined sugar free. Shh, it’ll be our secret. They don’t need to know. Heat maple syrup in sauce pan but make sure not to boil.. Stir in cacao/cocoa powder and let it simmer. Using an electric mixture, mix almond butter in a large bowl. Add the hot chocolate sauce, the espresso and the eggs and let mix for another 30 seconds to a minute. Finally, add salt and baking soda and mix until thoroughly combined. Fold in 1/2 cup of dark chocolate chips to the batter. Preheat your oven to 350. Grease an 8×11 glass baking dish with a teaspoon or so of coconut oil and pour in the batter evenly. Top the batter with the remaining chocolate chips and bake for approximately 15 minutes. Insert a toothpick in the center of the brownies to check for doneness. 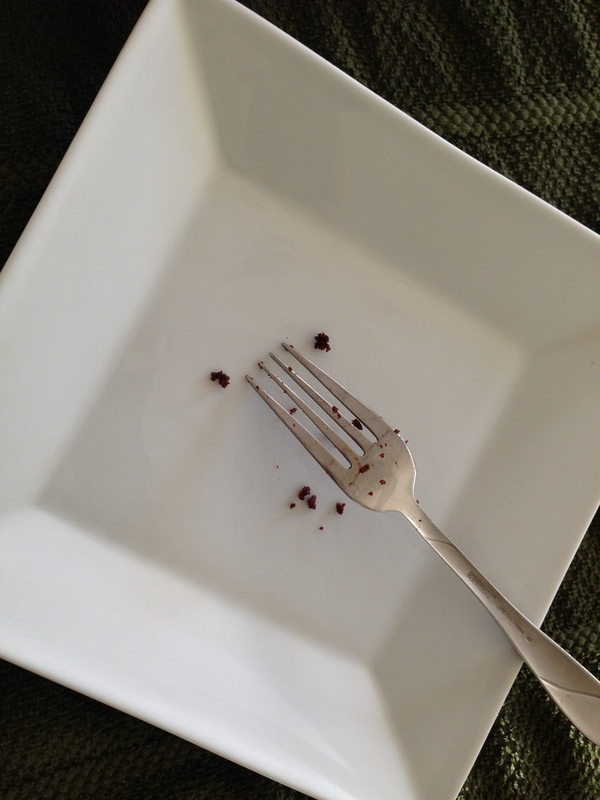 If you toothpick comes out clean, the brownies are ready! Give these bad boys about 20 minutes to cool before cutting into them (if you can wait this long. Sometimes, I don’t make it). Nom central. These do not last long in my house. Looks delicious. I make some similar to this. You mentioned salt in your instructions but not in the ingredients. How much salt do you use? Thanks for catching that! I use 1/4 tsp. of sea salt to really bring out the flavors. I’ve updated the post to include that measurement as well.